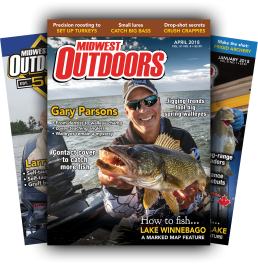 Each month, MidWest Outdoors runs a hilarious new cartoon and you have the opportunity to caption it and win great gear. Work that funny bone and see if you can bring home the box! 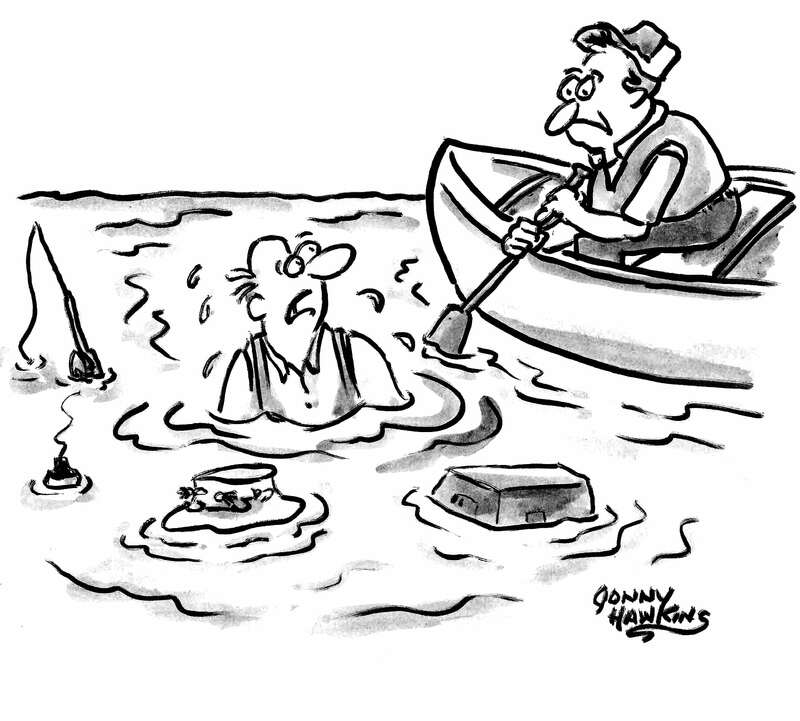 To enter, simply fill in your own caption for the cartoon below on the form at the bottom of the page. Winning entries receive a Plano 4470 tackle pack. Honorable Mentions will receive a fishing-related consolation prize. One entry per person, per family, please. Win A 112300 Flex ‘N Go Satchel! 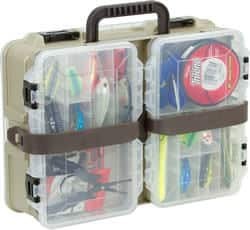 Plano’s 112300 Flex ‘N Go Satchel is a versatile tackle case with a deep, adjustable storage bin on one side and two 3650 Utility Boxes on the other. You are able to quickly customize it for every outing, taking only the tackle you need.